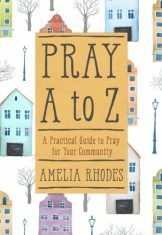 Not sure how to pray for the girls in your life or desire to go deeper into prayer for them? 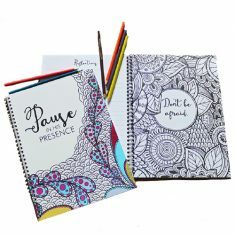 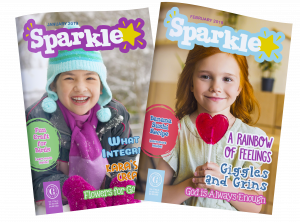 Teri Lynne Underwood offers 200 Scripture-based prayers that cover key areas in every girl’s life: her identity, her heart, her mind, her relationships, and her purpose. 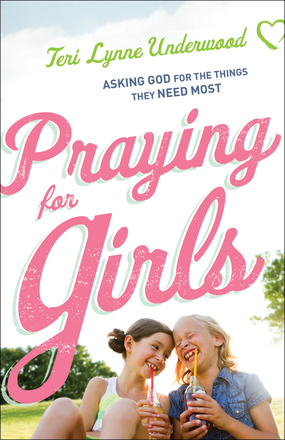 Underwood offers ideas to nurture a girl’s faith from toddlerhood through the teen years.